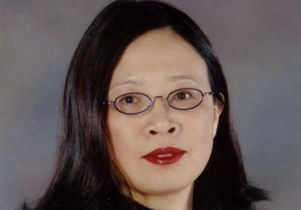 The American Heart Association has chosen Peipei Ping, professor of physiology in the Department of Cardiology at the David Geffen School of Medicine, to present the Thomas W. Smith Memorial Lecture at the organization's upcoming annual meeting in Los Angeles in November. This is one of the highest honors bestowed by the association. Dr. Ping’s current research program focuses on the understanding of proteome biology in cardiovascular medicine, with a particular interest in alterations of subproteomes encoding signaling pathways and cellular organelles during cardiac pathogenesis.